In a series of changes that CLAT 2015 is going to introduce, the latest one seems to be making the online exam also in Hindi. 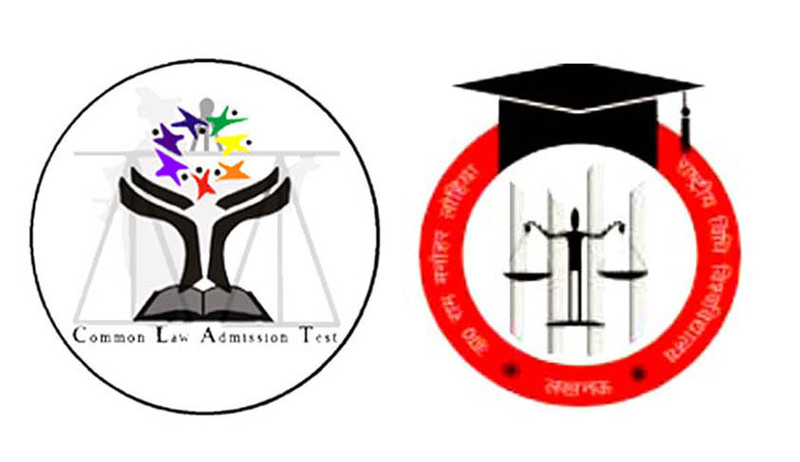 Reportedly, the Implementation Committee for Common Law Admission Test (CLAT) met on Saturday and made a proposal that the question paper should also be in Hindi. However, the proposal can only materialize when the Core Committee, which consists of Vice Chancellors of all 16 participating National Law Universities, confirms such a move. Question paper in Hindi is also an idea that could give a massive boost to exam takers, whose numbers have been growing year by year. Moreover, since it will be Dr. RMLNLU, Lucknow that will be organizing the CLAT 2015, it is also being expected the numbers of students taking CLAT in Uttar Pradesh will go up. Reportedly, out of the eight new centres, three will be in Uttar Pradesh. They could be Varanasi, Allahabad and Gorakhpur. Lucknow was the only CLAT centre in UP until this year.